Onsite LaserMedic services Lake Forest CA with a local inventory of copiers, laser printers, digital presses, and document management systems from some of the world's leading manufacturers. Our technicians are highly trained in the product lines we carry, and we provide optimal service that is second to none. 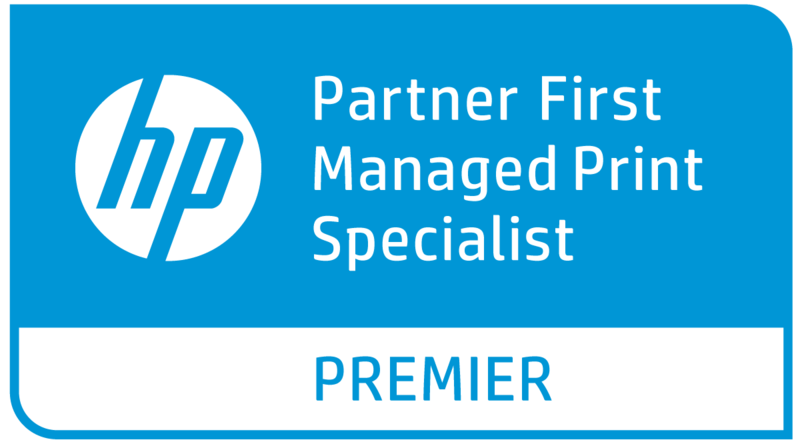 We also provide a host of managed services to supplement your office needs and help you overcome your technology hurdles. 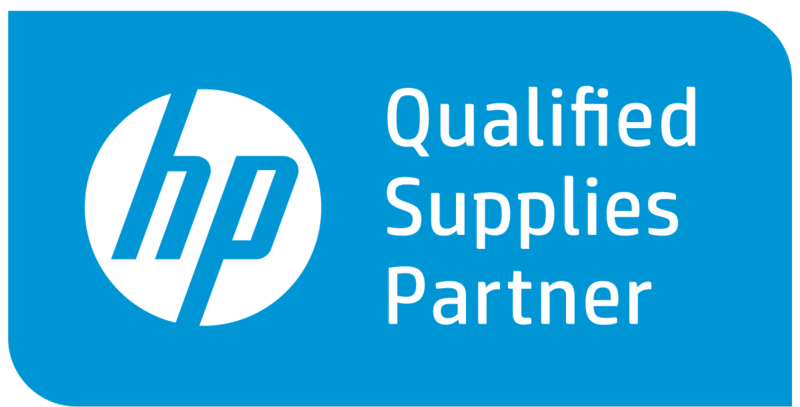 Our managed print services allow you to bundle all of your HP printers and other equipment into one low monthly bill with our printer leasing program while reducing the workload on your IT staff. Our document management solutions will also improve your workflow by automating the process of document capture and document routing. Our selection of copiers do far more than copying. As office equipment has evolved, copiers have taken on a number of important office roles and tasks that allow you to perform key functions with one multifunction device. The modern office has seen a shift towards utilizing multifunction printers that have the capability of scanning, copying, printing, and faxing in one machine. Consolidating devices reduces office clutter, keeps operating costs low, and improves the productivity of your staff. Our copiers also come with unique options like mobile print and scan, as well as a number of document management applications. We carry a large variety of copiers, laser printers, and multifunction printers in Lake Forest CA. 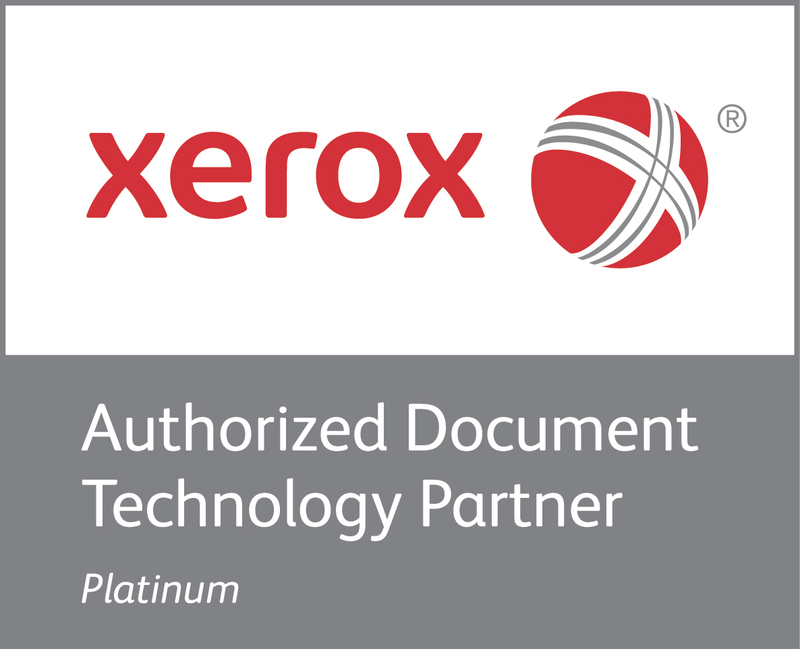 We are an authorized Xerox, Canon, and HP printers and office equipment dealer.